It’s school holidays here in Queensland and our Gold Coast holiday homes are just perfect for a getaway with the kids. 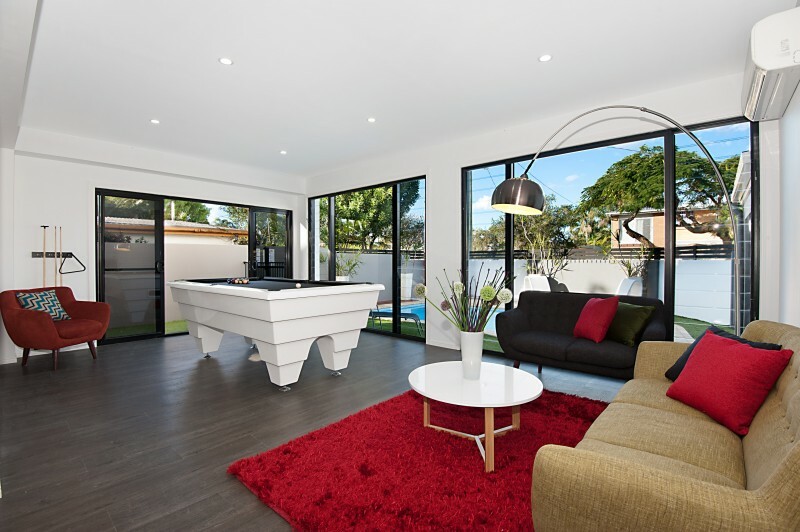 Like Sea Pearl – one of our stunning Broadbeach Waters homes. It sleeps up to 12 people and is a fantastic choice for families who are holidaying together. Perfect for big families. Very spacious and well equipped property. Perfect as a base for exploring the gold coast. We all loved it, especially the kids. And it’s not just Sea Pearl – we have plenty of terrific options for a holiday with the kids. Send us an email or call us on 07 5592 3881 for more info.